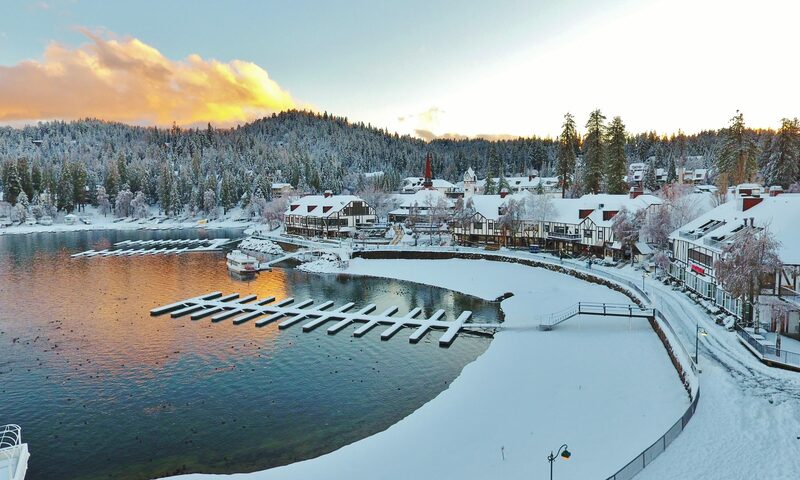 Hi, I’m Michelle Calkins, a Realtor, NSCA-Personal Trainer, Photographer and all around hard worker who lives in the California San Bernardino Mountains in a little town called Lake Arrowhead. In 2013 I experienced one of the best years of my life and it all has to do with my career in Real Estate, I finally found something I love and I can’t stop talking about. I work for Coldwell Banker Sky Ridge Realty in Blue Jay and I am on the Arrowhead Professional Partners team (find us on FB). I work with both buyers and sellers from Crestline to Running Springs. I will be posting listings, realtor tips, and an eclectic array of miscellaneous things that I find fun. I look forward to working with you or someone you know in the future. Thanks for stopping by, and don’t forget to find me on Facebook, Twitter, and Instagram!